Challenge this game, with your basic math skill. You see the numbers falling in the box, and you making arithmetic operations with them, and the result of all arithmetic operations in the box. 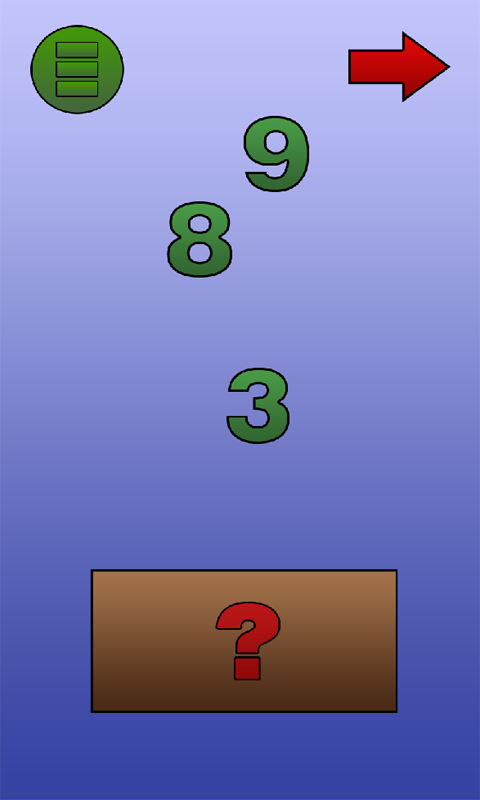 There are three modes, and they have three difficulty levels, by clearing any level, you will see a grade on how well you did. First "All Sum" mode. 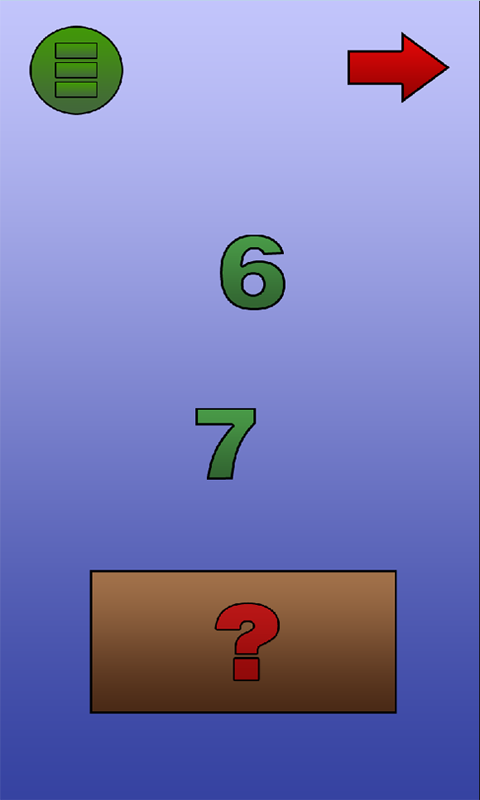 In this mode you are only adding numbers with each other and result in the box. Then "Timed", this mode have a timer, and in this mode, you will add and subtract numbers. 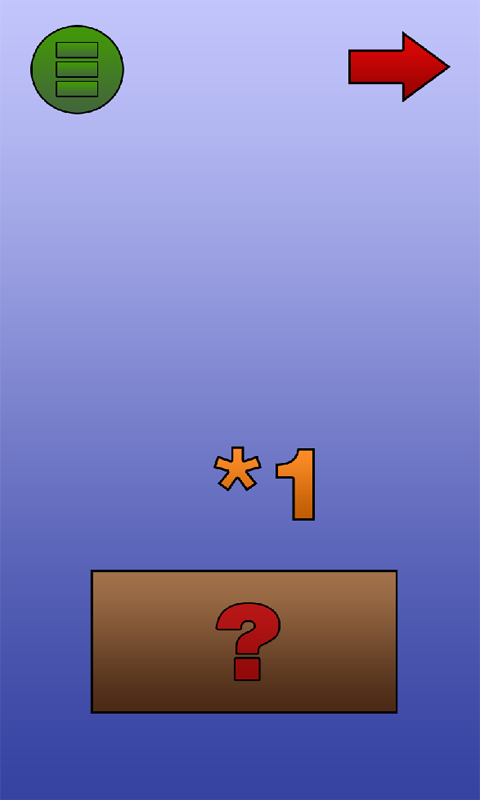 The third mode is "Math Box", here you have added numbers, subtracting, dividing and multiplicating, but no timer. Try every mode, and have fun with this game.